Looking for a new DIY project that’s beautiful and uses some of that stack of driftwood you’ve been hoarding from your summer vacations over the last few years? There’s no denying that the sea-churned wood is beautiful and needs to be turned into something gorgeous for your home and to bring back wonderful summer memories. 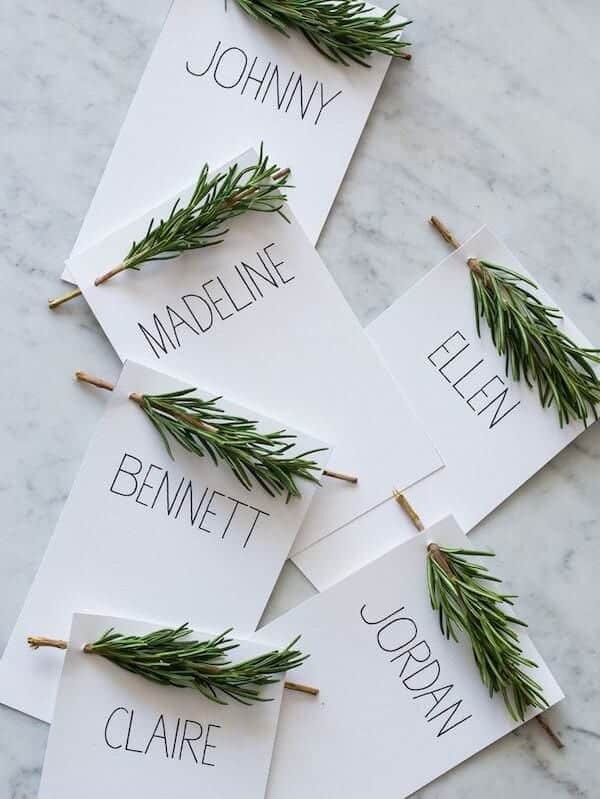 We’ve rounded up some dazzling driftwood DIY’s the are easy and perfect for bring home that beachy feel. Driftwood can provide some much needed dimension and texture to your home decor, and it’s a great way to put that treasure you found on the beach to good use! 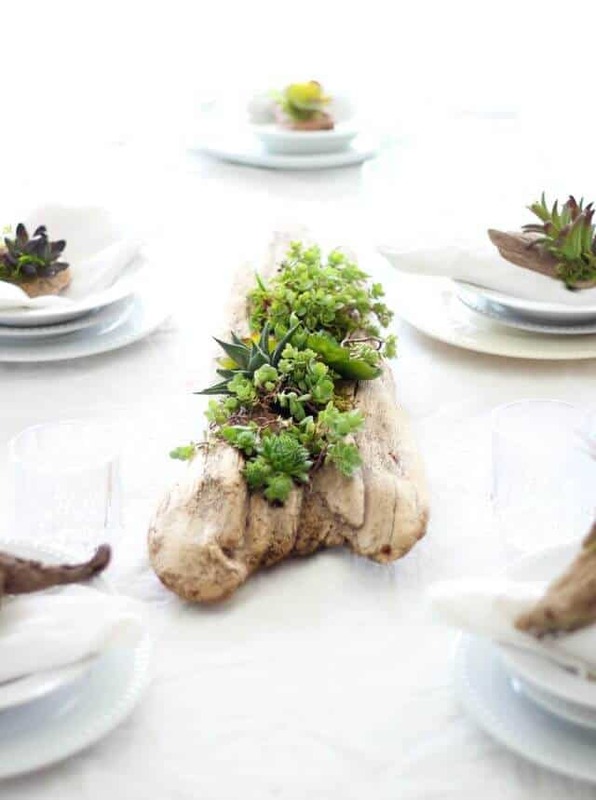 Using a drill and some gorgeous succulents, you can make your own driftwood planter to sit atop your dining room table, a shelf or on a side table to add greenery and personality. See Hunker.com for the full tutorial on making your own driftwood planter. If you’re an avid collector of driftwood, this will be a great DIY to use your collection. A driftwood garland is made by drilling a hole in the center of each piece of wood, then strung up using some sturdy and rustic looking twine or rope. 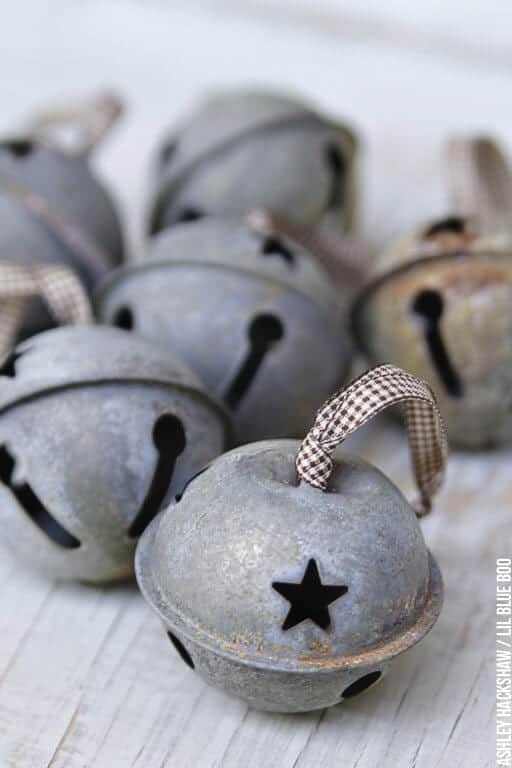 String across a mantle or hang from one end near your front door. It’s a unique and easy DIY that adds so much personality, and puts your collection on display! Check out some more amazing driftwood projects at CityFarmhouse.com. 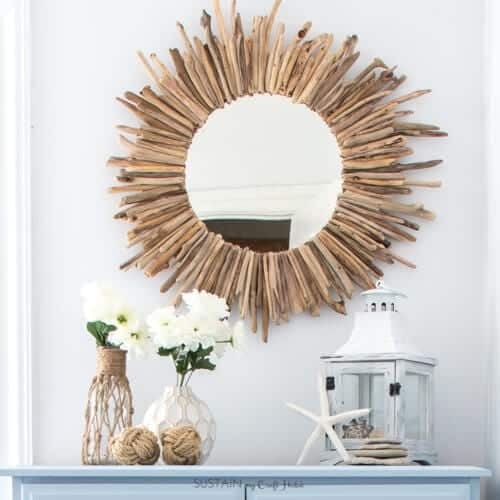 Coastal decor lovers––you need a driftwood mirror! A store-bought mirror can immediately be dressed up when you attache to a lager piece of wood and then add your rustic, sea-tossed driftwood as an accent. 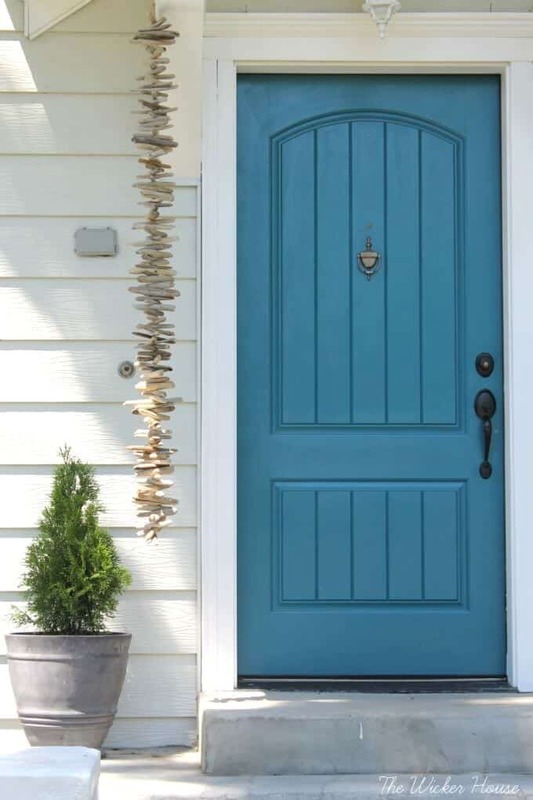 It’s a simple DIY that adds an immediate wow factor to your home. Find out how to do this complete DIY over at SustainMyCraftHabit.com. This craft couldn’t get much easier! Gather 5 pieces of straight driftwood in roughly the same size and shape, then one circular piece for the back. Form a star and then glue the round piece in the book to hold together. 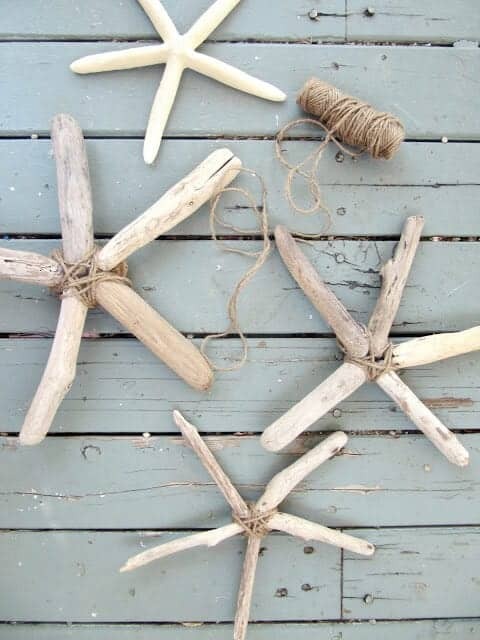 Wrap in twine, then enjoy your homemade driftwood starfish! 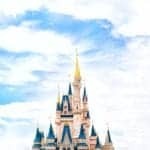 Check out TheWickerHouse.blogspot.com for the easy how-to! 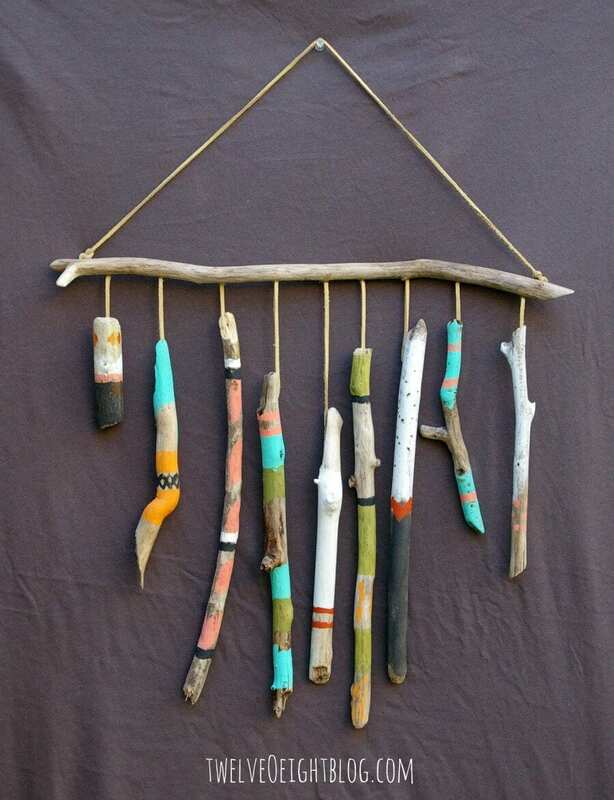 Freshen up walls and give some texture when you make a driftwood wall hanging. 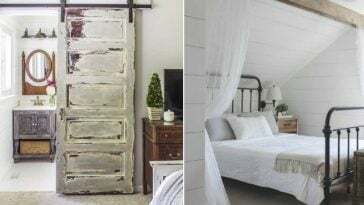 Whether you prefer the natural look of this sea-washed lumber or want to dress it up like in the photo above, the look of a wall hanging like this is one of a kind and pretty darn easy to make! Check out how TwelveOEightblog.com whipped this piece of art up. 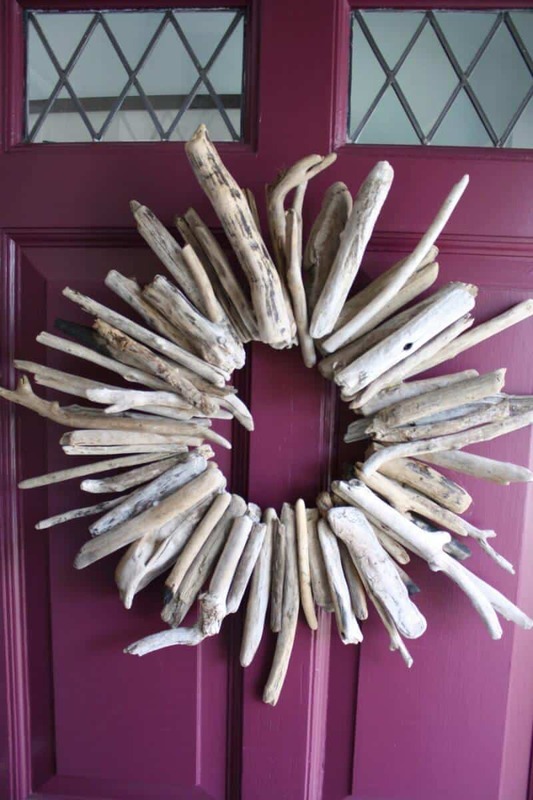 Welcome guests with this rustic and complete gorgeous driftwood wreath that’s made by hand. There’s no wrong way to put together your collection of driftwood because the messier the better! 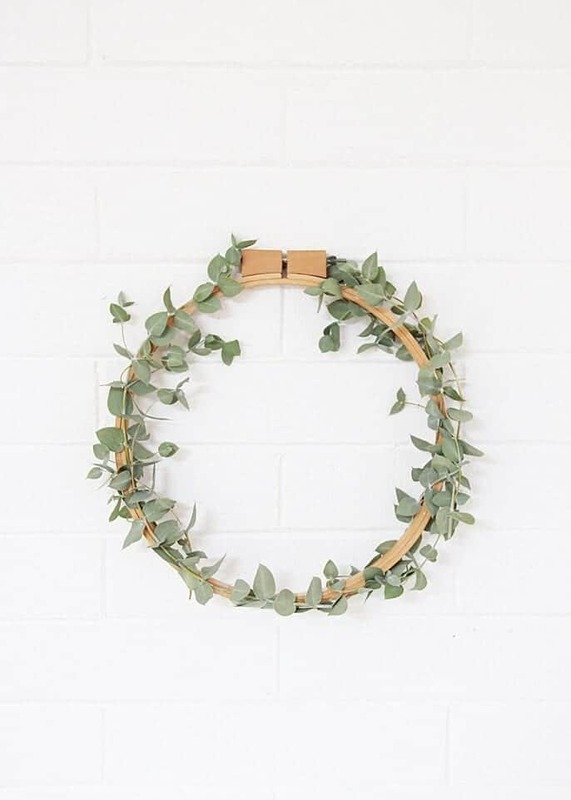 Whether you love coastal decor or just the natural elements of the sea, this wreath is a must-have for summer decor. Head to MerryPad.com to see how easy this is to make for your own home. Simple and functional is the name of the game when it comes to this jewelry organizer! 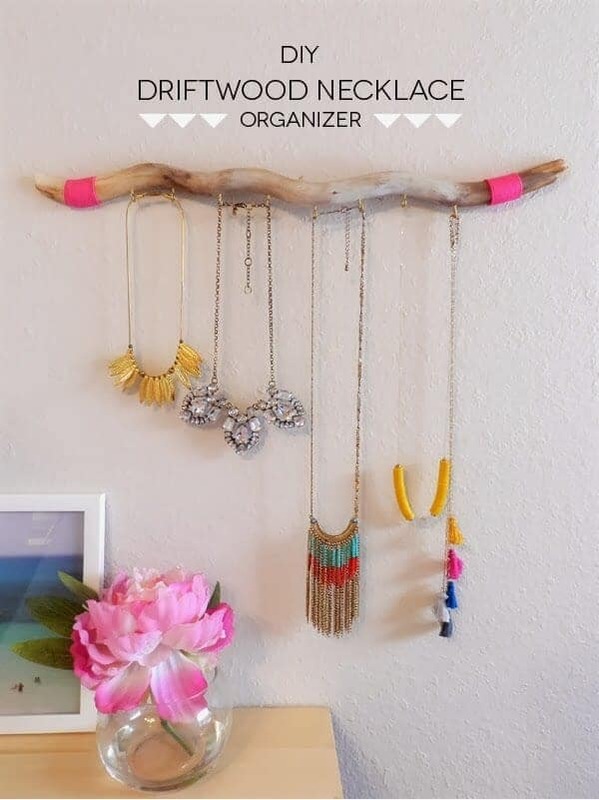 Aside from your driftwood, you just need 3 other supplies to make this hanging jewelry box happen. Not only does it keep all your necklaces from being tangled but it looks pretty good, too! 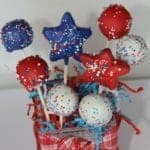 Check out the super easy tutorial at SasAndRose.com. 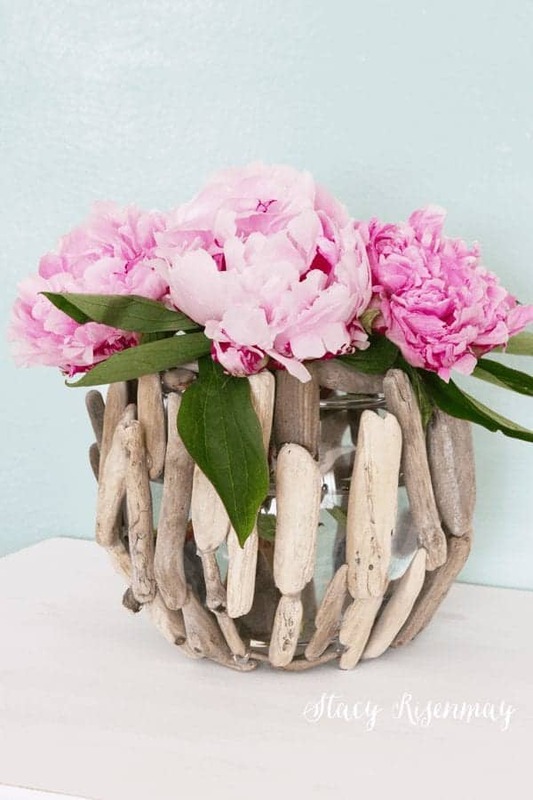 Perfection is not key when it comes to pulling together this amazing driftwood vases. Epoxy glue, small pieces of driftwood and an inexpensive glass case are all you need to create this rustic and textured vase that would go great with some bright florals. Head to NotJustAHouseWife.net to see the full tutorial and tons of other fun DIY projects!